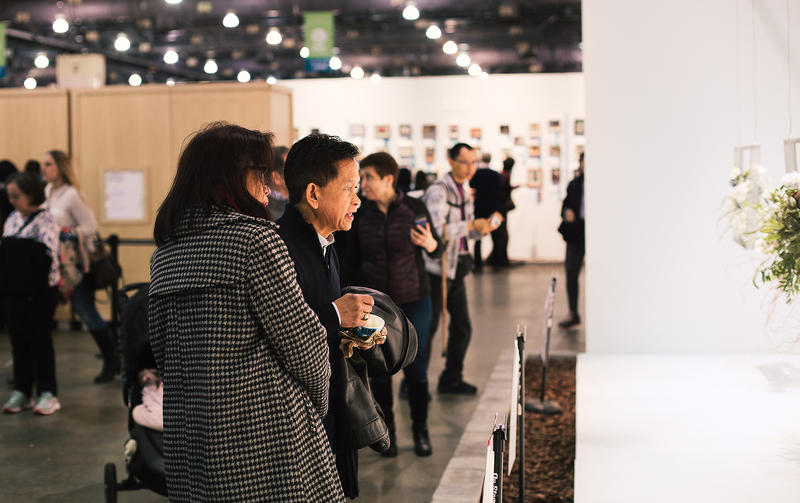 Pennsylvania Horticultural Society presents ‘Wonders of Water’. 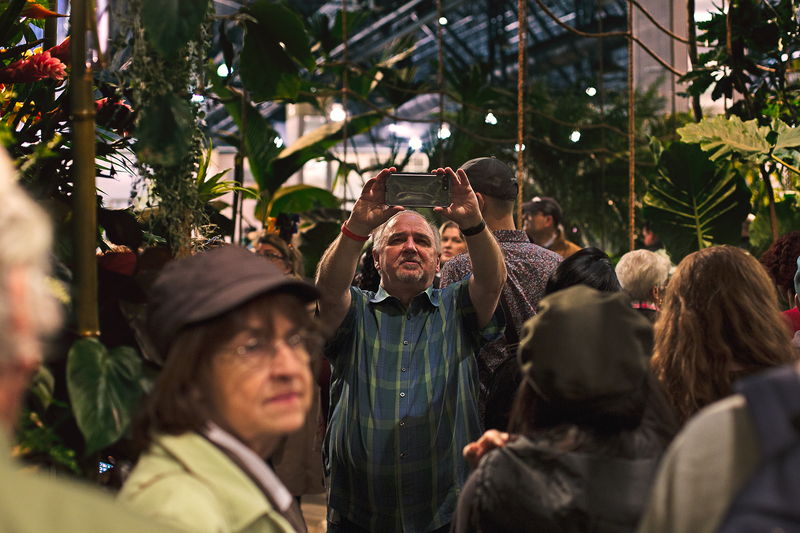 Located at the Pennsylvania Convention Center on 12th& Arch the Flower Show is a great place to take photos of your favorite flowers or the perfect selfie spot. 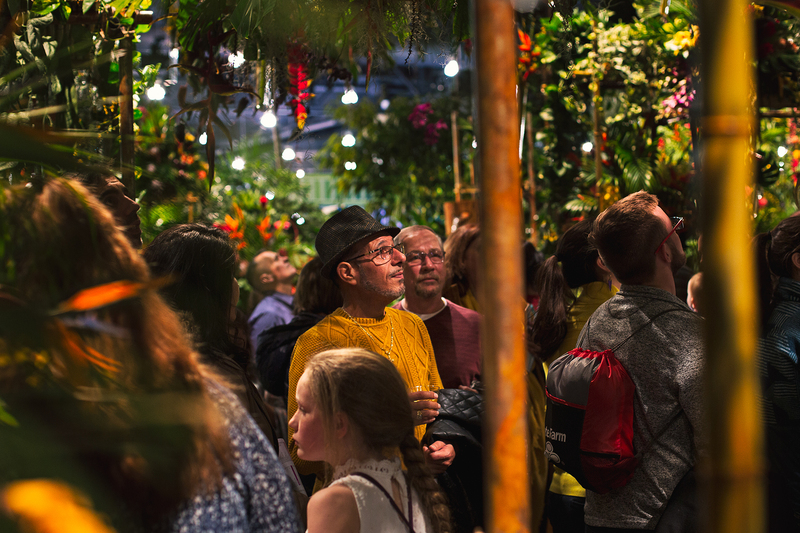 The PHS Philadelphia Flower Show is the nation’s largest and longest-running horticultural event and features stunning displays by the world’s premier floral and landscape designers. 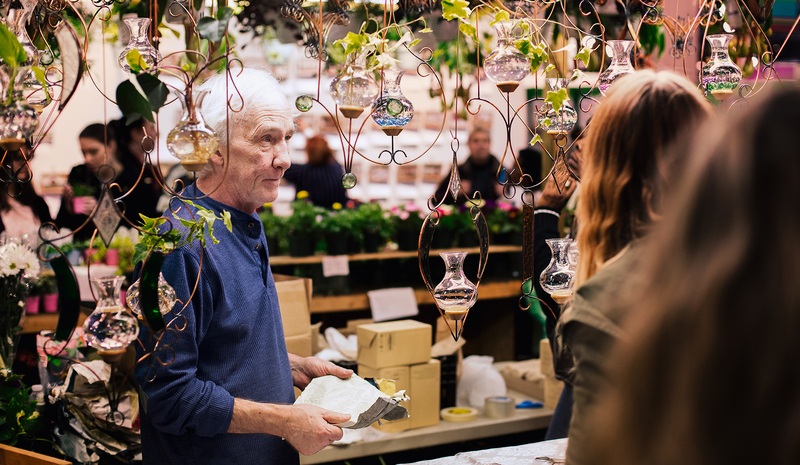 Started in 1829 by the Pennsylvania Horticultural Society, the Show introduces the newest plant varieties, garden and design concepts, and organic and sustainable practices. Our task was to capture the raw emotion you get when you lay your eyes upon something beautiful. 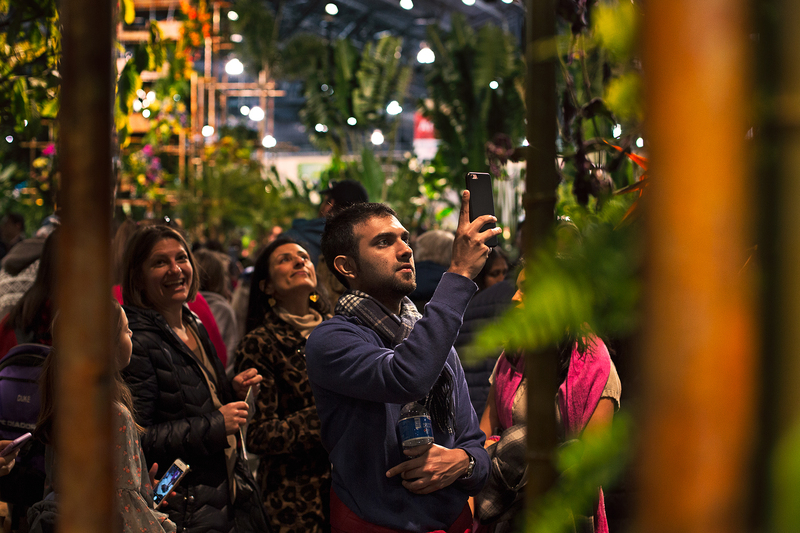 In addition to the major garden displays, the Flower Show hosts world-renowned competitions in horticulture and artistic floral arranging, gardening presentations and demonstrations, special events, a mammoth indoor Marketplace, and the Bloom Philly Festival in the weeks leading up to the Show. We tried to photograph people at just the right distance where we could go unnoticed thus being able to see reactions on the subjects faces. Photographing this event allowed us to shoot at a low aperture so that there was a clear focus on the subject while the colors of green, orange, blue, yellow, and purple stimulate the composition. Overall, this event showed a different type of art that we haven’t been exposed to thus creating a spark of creative ideas for the future! The Philadelphia Flower Show has been honored as the best event in the world by the International Festivals & Events Association, competing with events such as the Kentucky Derby Festival, Tournament of Roses Parade, Indianapolis 500 Festival, and other international celebrations. 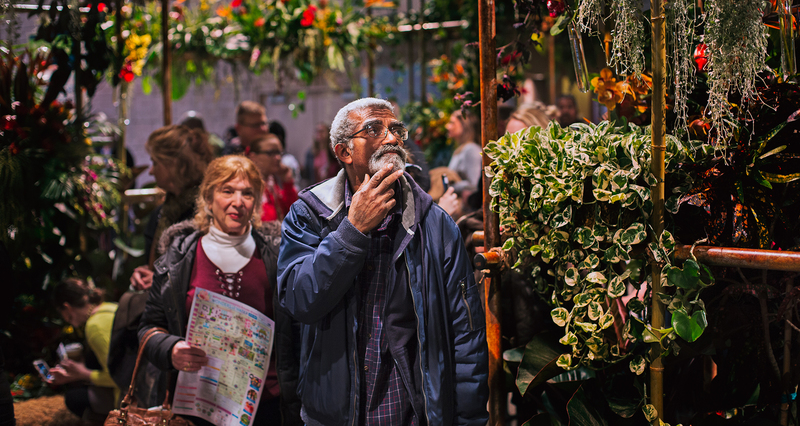 We hope that the Philadelphia Flower Show continues to bring diversity and creative empowerment to the city for years to come!